The talk show host explained her medical struggles. 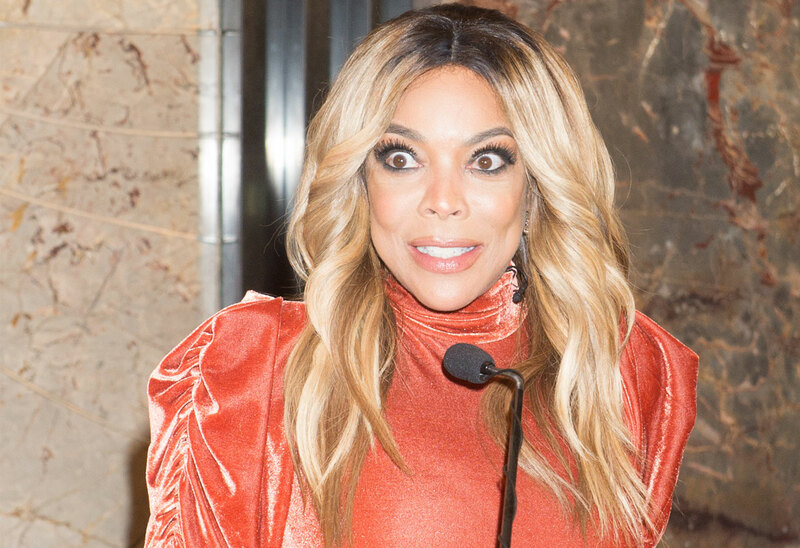 Wendy Williams has finally returned to her eponymous talk show after over two months off the air. Click through the gallery for all the info. Wendy, 54, last appeared on her show in December. At the end of the month, she was disoriented and slurred her words. She blamed her behavior on pain medication she was taking because of a fracture in her shoulder. The Wendy Williams show featured guest hosts during her absence. They included Nick Cannon, Don Lemon, and Keke Palmer. Wendy finally returned to the stage on March 4. When the audience asked her trademark, “How you doin'?” she said, “I'm doing better now!” She sported a short blonde bob and wore athletic clothes. Then, she claimed that the change in medicine affected her Graves’ diseases and vertigo. “And I'm the kind of patient — if I cough, I'm thinking I'm dying,” she joked. What do you think of Wendy’s explanation? Sound off in the comments!